SparkLabs Tech Startup Challenge (TSC) is sponsored by SparkLabs, a global startup accelerator with a presence in Silicon Valley, China, Korea, Hong Kong, Taipei, and Australia. 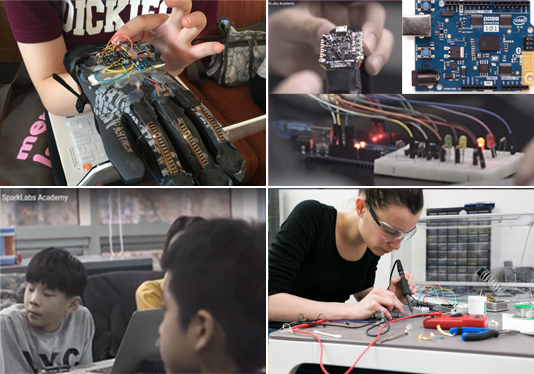 TSC is aimed to foster young makers, engineers, and entrepreneurs with the necessary skills to solve a real-world problem by creating a prototype and a business plan to implement it. High School students can participate as an individual or team of 2-3 members, to complete the task of building a prototype and creating a business proposal for the judges. TSC is designed to encourage young makers in identifying a problem in a nearby or faraway community and providing a tangible solution. The first part of the challenge consists of making a prototype that can solve the problem you’ve pinpointed, and the second part requires you to generate a business proposal on how you will turn your idea into a company. There are $5,000 cash prize, tens of various awards, Arduino kits, and free mentoring opportunities to be won by participating teams. Here are some examples of how real startup companies solved real world problems with their products. The following companies have received investment from SparkLabs, along with 50+ companies in the investment portfolio. GOMI is a company which specializes in smart pet toys, making new paly culture for pets through their IoT products, ‘GOMI’, built through the globular robot technology. 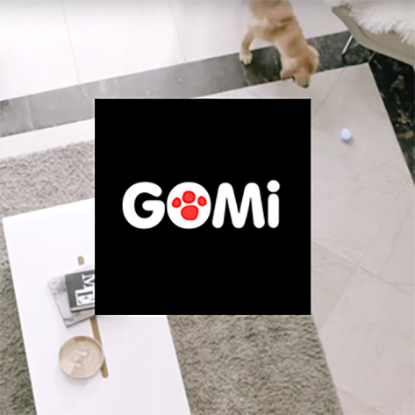 GOMI plans to build a smart home environment for pets using big data collected through their device and also using its pet face recognition technology. JAEM is an integrated solution that provides more personalized apparel shopping experiences. By using JAEM, the smart tape measure, you can easily record your body measures and it is automatically saved on the platform. 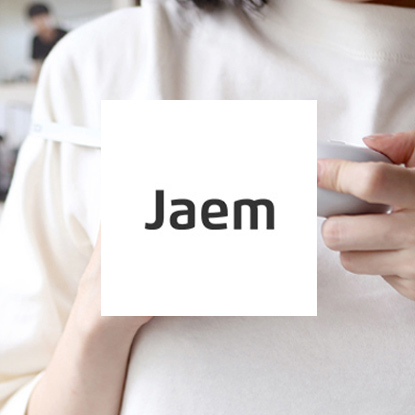 Using the measures, JAEM recommends products that match your figures and taste among various types of clothing from different brands. This is done by the internally developed machine learning algorithm. 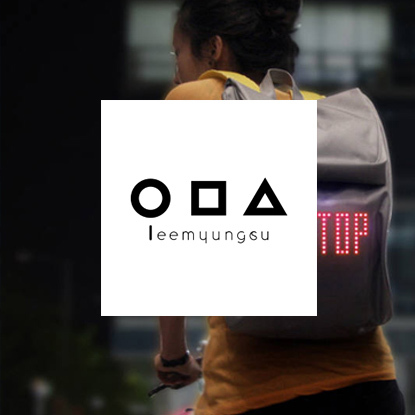 LeeMyungSu design creates user-centric and innovative products. It supports users who use mobile device in urban environment. Currently, it is implementing voice recognition technology to enhance usability. Way Wearable developed a wearable IoT device for skin care. 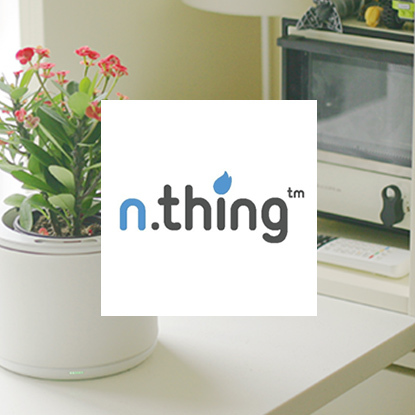 It intelligently tracks users' surrounding environment such as UV, temperature and humidity. With this data, the connected application evaluates their impact on a person's skin and offers personalized step-by-step skin care tips. nthing strive to develop technology and service related to plants to innovate gardening and farming industry. We have the hope for a world where people and nature can coexist. We are focusing on lessening the burden for people to become closer to the nature with our technology. 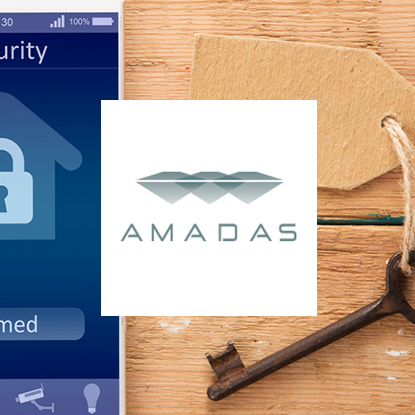 Amadas develops DIY type smart door lock which is compatible with any size door and very easy to install. Existing door lock is not compatible with diverse sizes door locks and difficult to install. Amadas developed high-technology to solve these problems and has competency to lead global DIY door lock market. FeelU is a company focusing on delivering cutting-edge, multi-sensory experiences to users. 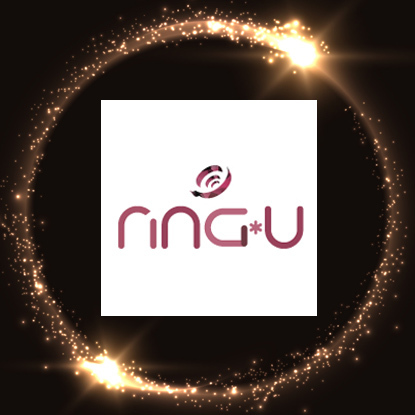 Our first product, RingU, is an interactive ring with which a user can give a significant other or close ones a remote 'hug' no matter how far they may be from each other. SparkLabs, a global startup accelerator with presence in Silicon Valley, China, Korea, Hong Kong, Taipei, and Australia, will award the winners of the SocialTech Makerthon, along with other international organizations. SparkLabs is the sponsor of world’s largest Demoday for startup companies. SparkLabs TSC is the most distinguished international competition in technology, engineering, and business for high school students.